LAS ANIMAS – A rancher in southern Colorado has an out of this world theory for what killed one of his cows. “We have other life out there and I think that’s what it is,” Mike Duran said. 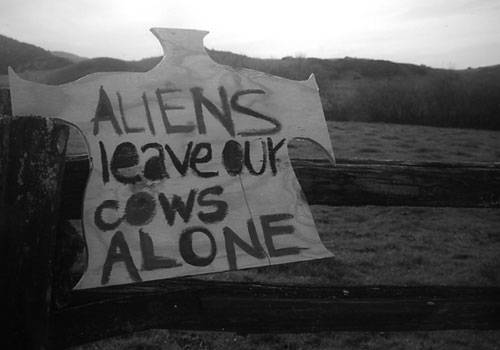 Duran says he’s noticed strange lights flying overhead and he believes aliens may be to blame for mutilating one of his cows. His ranch is near the town of Weston, which is about 20 miles west of Trinidad. Duran says his cow was found dead with her udders and reproductive organs missing. He says there were no tracks near the body. 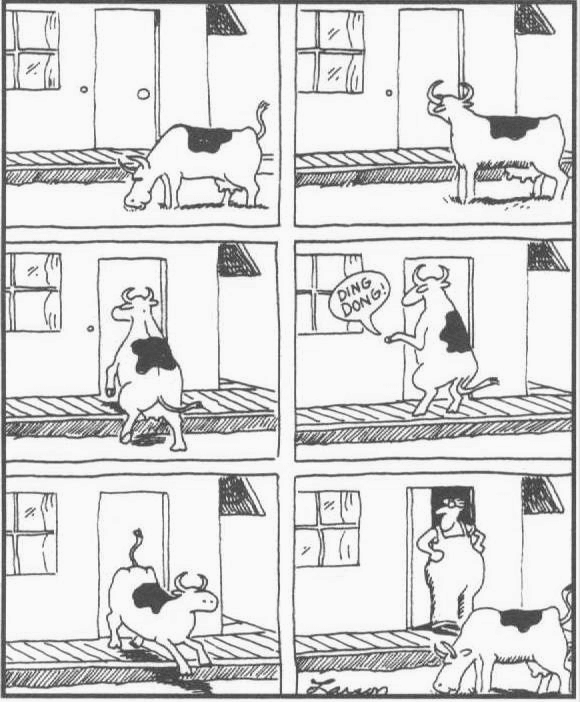 The cow was last seen alive on Friday and found dead on Sunday. 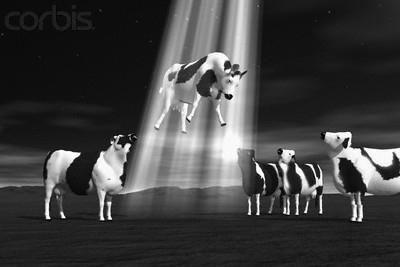 He believes aliens abducted the cow, carved it up and dropped it back by the river. Duran claims the same thing happened in the same field in 1995. “It’s just a shock that it’s happened again,” he said. He’s reported both incidents to the Las Animas County Sheriff’s Office, but investigators have not been able to solve either case. “It’s one of those unsolved mysteries, I guess,” he said.